This cable have a moulded black PVC sheath. This cable is very high quality suitable for all emerging High Definition TV & peripheral connections. 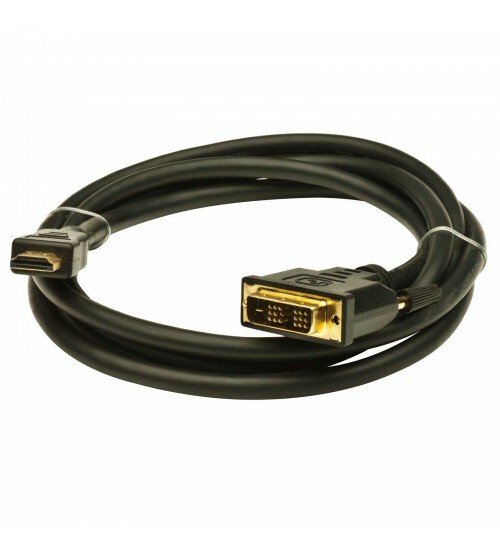 This cable can be used to connect video devices to computer monitors.